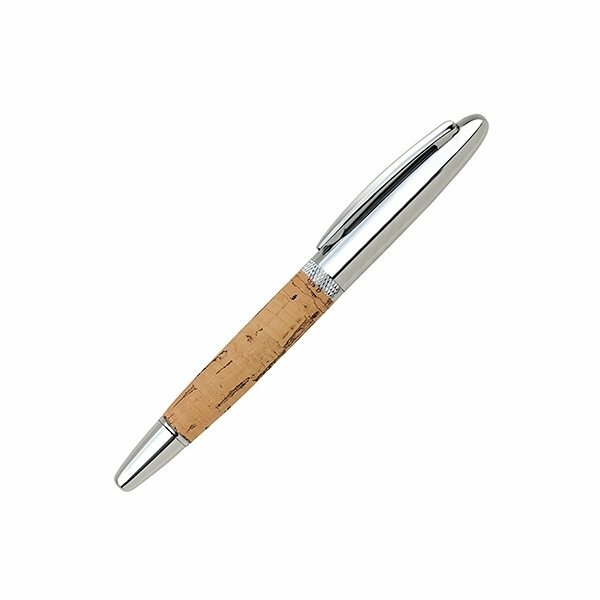 Elegant design cap-off rollerball pen with shiny chrome or matte lacquer-coated finish. this made us all nostalgic. A great giveaway for a small family business like ours. the product seems better than expected, It's a great item. My chapel was very pleased with all of ithe products which where bought. The products I purchased were way better than I expected. Great Product...well accepted by our clients.